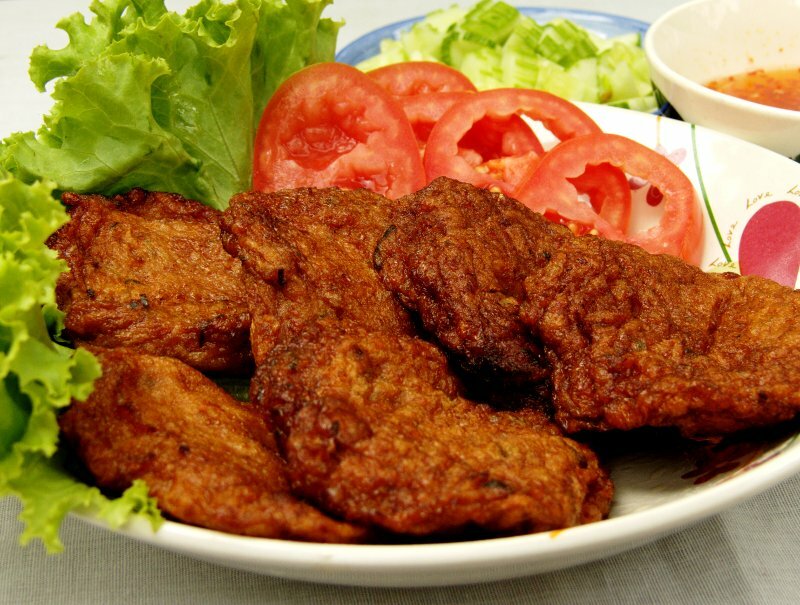 If you’ve never tried these world famous Thai fish cakes before, here’s you chance, with an easy recipe. 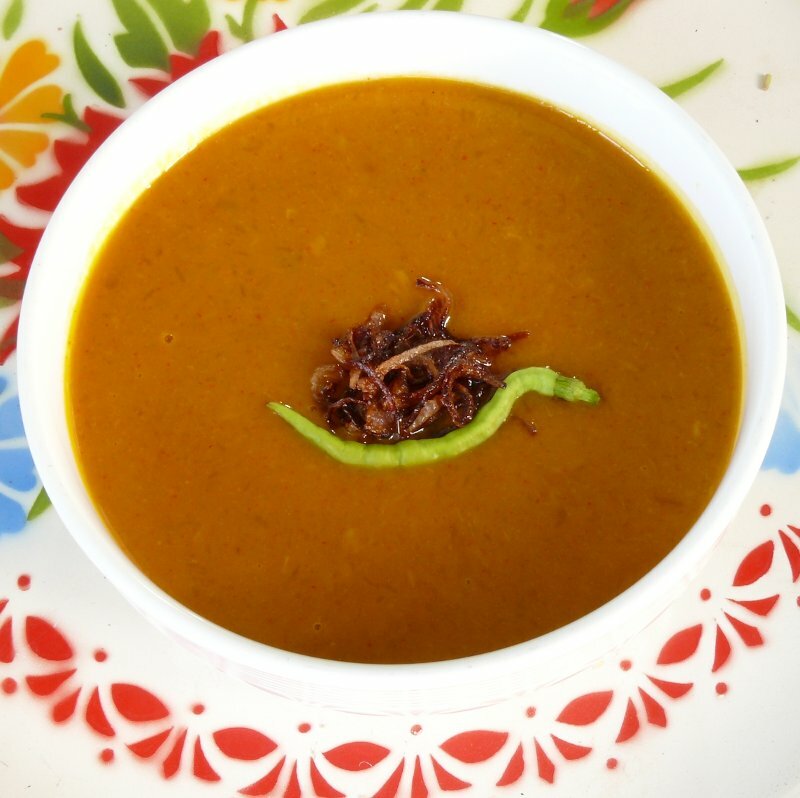 Although this recipe has many typical Thai ingredients, it is not a Thai soup, but a fusion dish invented by western cooks. 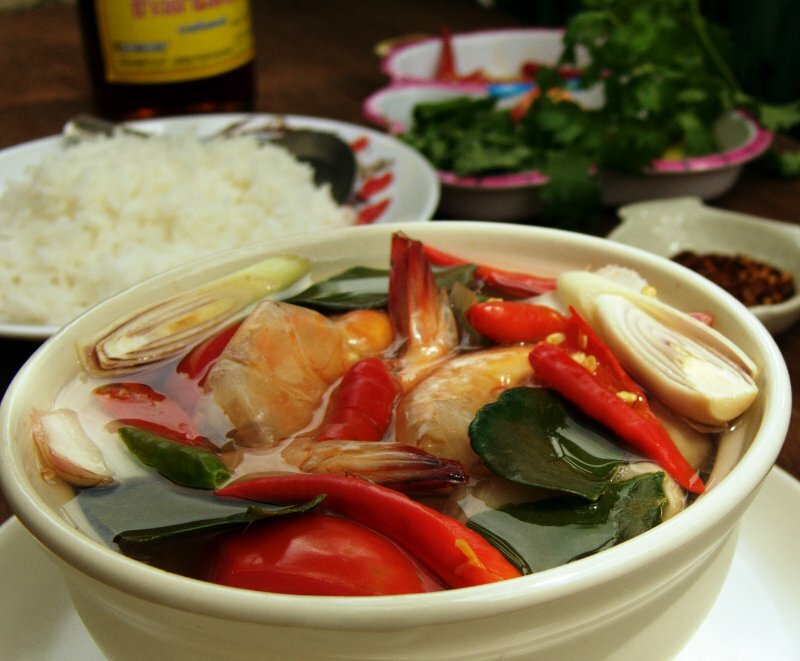 Tom Yam soup has many versions, and you can use fish or seafood, chicken or pork. For a vegetarian version, just add a few more mushrooms (or use tofu instead of meat,) and substitute the fish sauce with salt.